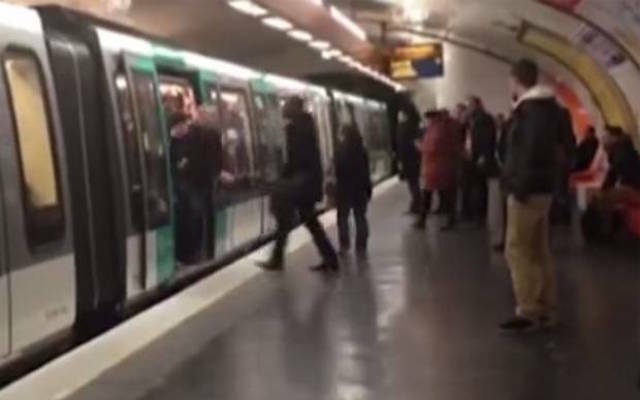 The footballing world was shocked to see abhorrent, racist behaviour from Chelsea fans refusing to allow a black man onto the Paris metro. Chelsea racism ironic given foreign sugar daddy and huge proportion of nouveau riche overseas fans supplementing their core 15k fan base..
Racism actually still exists in football even after all these campaigns. Chelsea fans up there with the worst. There really is no room for racism, whether that be life or football. Disgusting behaviour from those Chelsea fans, they should be ashamed. most of us have first-hand experience of chelsea fans’ racism. to say it doesn’t exist is just pure blindness.